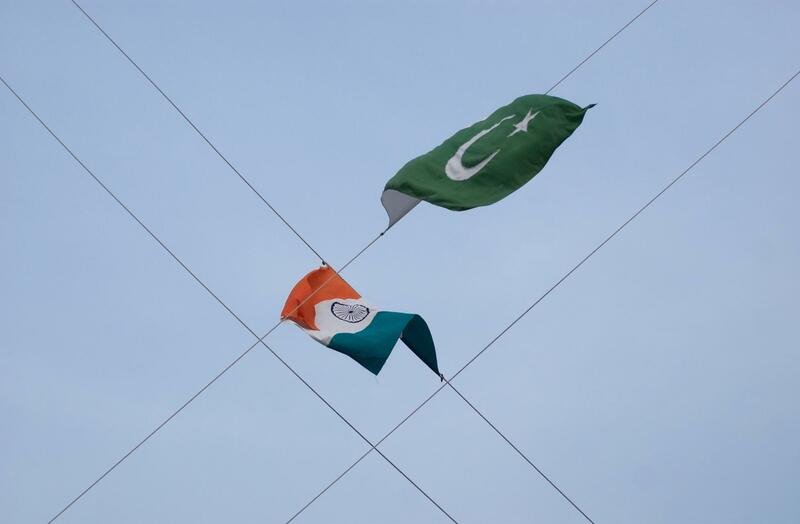 It’s been nearly a week since more than 40 members of India’s security forces were killed in a suicide bombing in Indian-administered Kashmir. A militant group based in Pakistan claimed responsibility. Imran Khan said his country would cooperate with India on an investigation. Kashmir is disputed territory. It’s majority Muslim and entirely claimed by both countries – although each administers only a part of it. It’s a bitter divide going back to the partition of the Indian subcontinent in 1947.